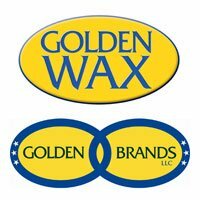 This is one of the most versatile, widely used wax on the market. It is translucent and may or may not mottle and is great for pillars, chunk candles, votives, tarts, hurricanes, cut-n-curl etc. 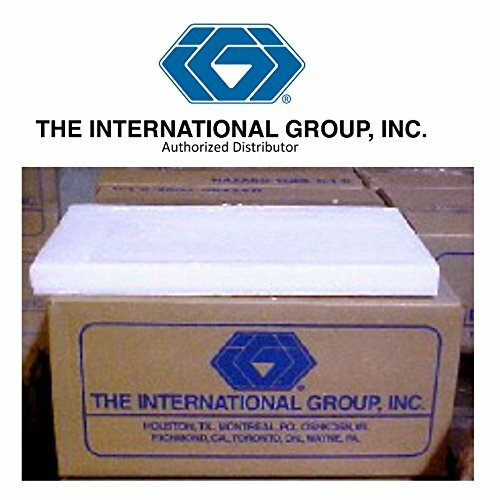 Has a shiny smooth finish.Type: ParaffinMeltpoint: 136 degreesPrimary Use: Pillars, chunk candles, hurricanes, votives, tarts or any molded candle.Packaging: 10-11 lb. slabScent Recommendation: Use up to 1 oz. fragrance per poundWick Suggestion: Flat or square braid cotton, zinc, Heinz CorelessRecommended Pouring Temperature: 180-190 degreesInstructions for Use: Heat wax to 180 degrees, add color and scent and pour into molds. 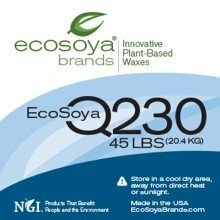 A very forgiving, easy to use wax. No need to blend with other waxes, has significant frost/bloom reduction, releases well from molds, has great hot throw and yields vibrant colors!! Fragrance Load: 5 - 10% Melting Range: 150 - 170 degrees F Pouring Range: 140 - 160 degrees F Cooling: Room Temperature (70-75 degrees F) Conditions will vary based on mold type and size, fragrance and dye used. 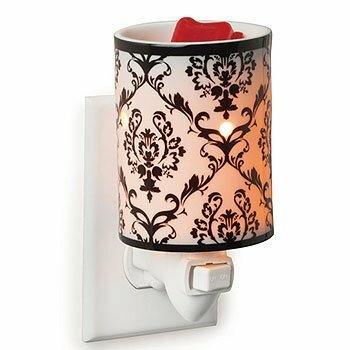 This beautiful Damask Porcelain mini tart burner makes a great nightlight in addition to freshening up the room. 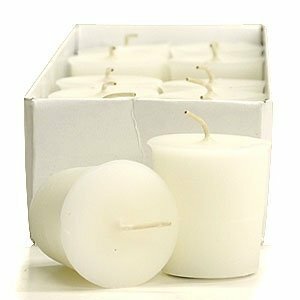 Use mini tart burners to melt our scented wax tart to freshen the air in small rooms in your home. A low watt light bulb is used to heat up the wax, liquefying it and releasing the fragrance. There is a switch right on the front to turn the warmer on and off easily. 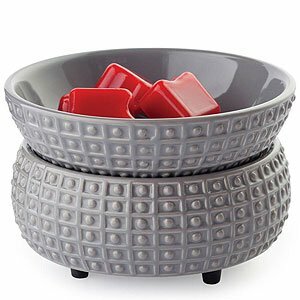 This warmer can be used with both our soy wax and paraffin wax melts. Our round paraffin melts should be broken in half before putting them into these mini warmers or the wax could overflow. This tart warmer can be used in either vertical or horizontal receptacles because the plug can be rotated. Product Specs:Power:2 prong plugReplacement Bulb: 15 watt, NP7Switch: on frontSize: 3.25 in. diameter x 5 in. tallSold: individually. 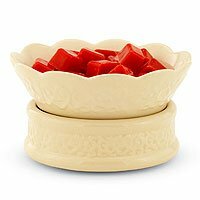 Combine our highly scented wax melts with this square tart burner to freshen your home without using an open flame. 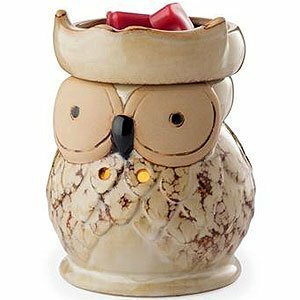 This owl warmer has large eyes and would be the perfect gift for a bird lover. The tart burner has a 25 watt light bulb inside that heats up the removable dish liquefying the scented wax tarts on top. When the tarts liquefy they release the fragrance into the room. The candle warmer has holes all around it which allows the light from the bulb to shine out that creates a soft glow. This burner is easy to clean because the warming dish lifts off of the base. The long 3 foot power cord allows you to set this warmer just about anywhere. It has an on and off power switch built in and is designed to work in a standard 110 volt outlet. Product Specs:Power: 3 ft cord with 2 prong plugReplacement Bulb: NP5 25 wattSwitch: inline on power cordSize: 4.5 in. diameter x 6.5 in. tallSold: individually. 3 Pound Re-Sealable Bag -All Natural Scentless 415 Soy Wax Flakes. Melting Point of Degrees F. Relax and enjoy the benefits of making a variety of candles. 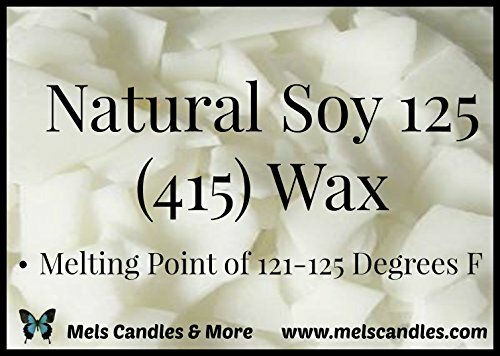 You are purchasing a pure soy container wax that is manufactured in the US; this wax does not contain any additives. 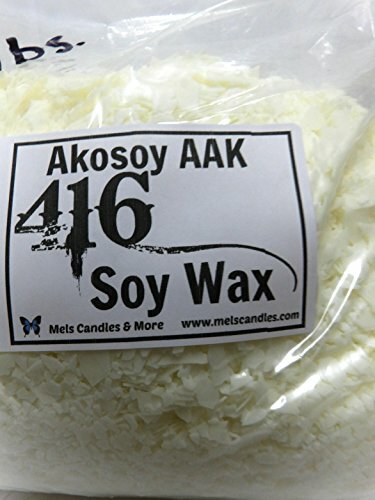 This wax has multiple uses, it is perfect for container candles, and can be blended with paraffin wax or you can add Vybar 103 or Vybar 260 to make beautiful wax tarts, pillar or votive candles. Go green and burn the bean. DIY Soy Votives, How to make soy votives! Looking for more Pillar Votive Tart Wax similar ideas? Try to explore these searches: 402877 Toner, Green Irish Spray Cologne, and Raw Frozen Duck. Shopwion.com is the smartest way for comparison shopping: compare prices from most trusted leading online stores for best Pillar Votive Tart Wax, Frances Meyer Memories, True Convection Electric Range, Wax Pillar Votive Tart . Don't miss this Pillar Votive Tart Wax today, April 23, 2019 deals, updated daily.